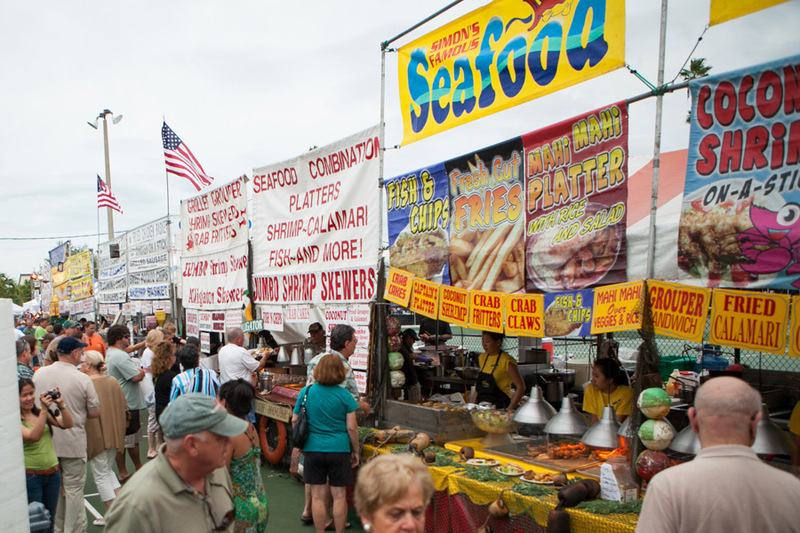 This week, Beel recognizes a local product, the popular Everglades Seafood Festival, as the Fish Festival of the Week. The festival will be held in Everglades City, Florida, this Friday, Saturday, and Sunday (8-10 February). Everglades City is small, with a population of about 500, but this weekend some 50,000 visitors are expected to attend the festival during its three-day run. It sounds like a lot of people, but to put that into perspective, this is the equivalent to the attendance at an average college football game. There’s lots going on at the festival, as the graphic at left shows. And poking about on the web reveals there should be an incredible variety of seafood at the festival. Beel also sees that there will be boiled shrimp and crab. They’re great in and of themselves. But even better, where there’s shrimp and crab, there’s beer. Woo hoo, says Beel! 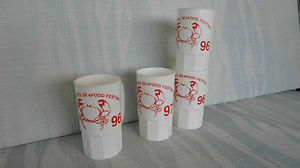 The famous Everglades Seafood Festival beer mugs! This entry was posted on February 3, 2013 by denstormer in Commentary.